iKamper unveiled its latest soft-sided, fold-out rooftop tent in August. Now, the X-Cover is in a crowdfunding campaign — with a $1,000 discount for the next 100 buyers in line. 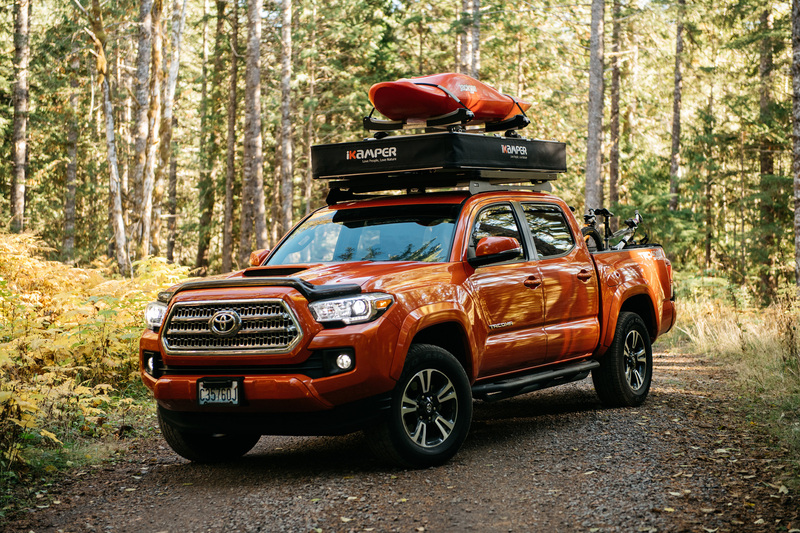 The iKamper X-Cover campaign comes two years after the brand made a name for itself with the Skycamp. It was the most successful rooftop tent project in Kickstarter history. And things are already looking good for the X-Cover. The first 50 sold out in two minutes when the Kickstarter went live January 13. However, the next 100 are still available for $1,000 off the retail price of $2,950. After that, iKamper will take preorders for the X-Cover at $2,000 a pop until February 17. The brand says that’s still $950 off retail price, although there are several competing models on the market in the $2,000 neighborhood. 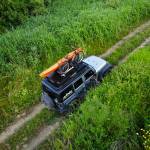 The X-Cover by iKamper solves common problems with many of the rooftop tents on the market today: covers and racks. First, the coverless X-Cover completely eliminates the bulky PVC tent-protection covers of traditional RTTs. It deploys in under three minutes — no fiddling with straps and flyaway material. Second, the tent’s inverted platform doubles as a spot for a rack. 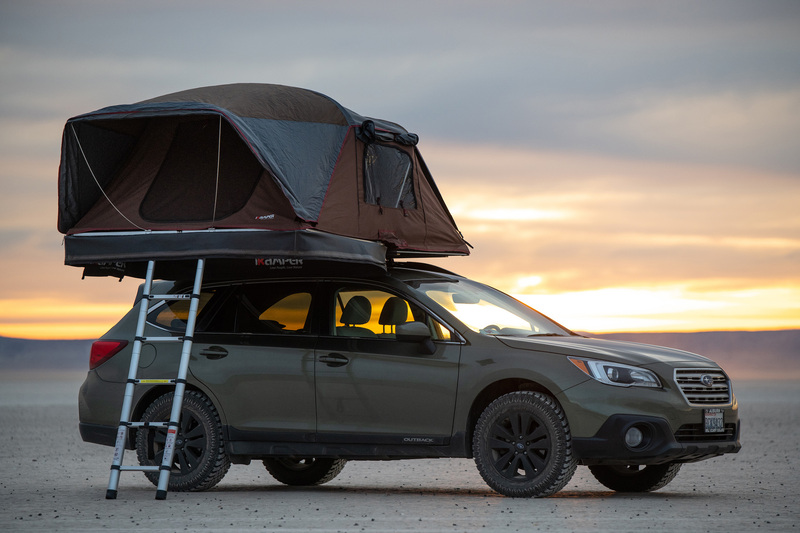 So you can haul a kayak, bike, SUP, or skis right on your rooftop tent. King-size mattress: The X-Cover sleeps a family of four (two adults and two children) or up to three adults on the 2.5-inch high-density memory foam mattress. Low profile: Despite a massive mattress, the X-Cover compresses to just 10 inches high on your car and weighs in at just over 100 pounds. Weatherproofing: The tent is made with breathable, water-resistant 300gsm poly-cotton canvas, plus waterproof zippers and a polyester rainfly. Extras: Two preinstalled crossbars work after-market cross rack accessories. Five large windows come with insect nets and full closures for inclement weather. And you can buy an awning or annex room for more living space.